Our company is very well known in the field of manufacture, supply, export and trade of Fire Alarms such as Hose Coupling, Fire Hydrants, Fire Sprinklers, Fire Water Monitor, Flame Arrestors, and Fire Alarm Systems. 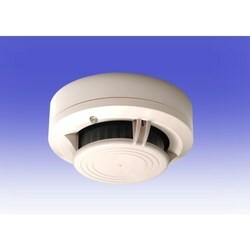 These alarms are used to generate warning alarm sound in case of fire in industries and different sectors. These are well developed by experts who have great knowledge in this domain. These are available in very low prices. This is a device generally control the discharge of flammable fragments in the operation area or fireplaces. The role is crucial to control the explosive atmosphere. Some of the uses of Spark Arrestor are combustion engines, wood burning stoves and woodland fires. These are the chemical components generally used in different types of fire extinguishers. Among the most usable agents ammonium phosphate, sodium bicarbonate, carbon di oxide, water, halotron and foam are the popular ones. There are some specified points in the use of agents for any particular arena of use like the ammonium phosphate should be used in the hospitals, offices, home or in the schools. 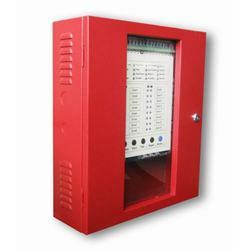 We are leading manufacturer, supplier, exporter and trader of Fire Alarm Systems. These alarm systems are highly used by industries to detection fire. These have high powered sensors and have quality raw material is used in their fabrication. In addition to this these alarms are popular for best security systems which are user friendly in nature. These are available at reasonable price to suit the pocket requirement of valuable clients. Our company has gained expertise in the field of the manufacture, supply, export and trade of Fire Hose Coupling. These are extensively used in lay flat fire hose and have no flow restrictions. These have very low maintenance cost and have high tensile strength. In addition to this these hose couplings are technically advanced and are manufactured by high grade components. Last but not the least these have sturdy construction. 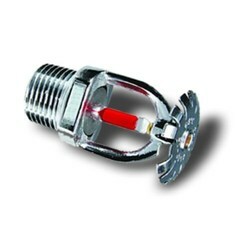 Our company is fast emerging as the leading manufacturer, supplier, exporter and trader of Fire Hydrants. These are used in large fire accidents and have recent system of main pump of 2 x 200 m. cu/hr. These are Stand by diesel pump and are finished smoothly. Splendid fire detection mechanism is the hallmark of these fire hydrants which are fabricated employing the latest fabrication techniques and machinery. Our company is widely acclaimed in the manufacture, supply, export and trade of Flame Arrestors. These Arrestors are used to stop the spread of fire and prevent explosive from igniting. Further these are specially designed for fuel tanks and are manufacture by high quality raw material. These are tested under the challenging parameters. Last but not the least these flame arrestors are available in different models. Our company is among the most trusted companies in the manufacture, supply, export and trade of Fire Sprinklers. It uses auto Sprinkle Fire extinguishers. 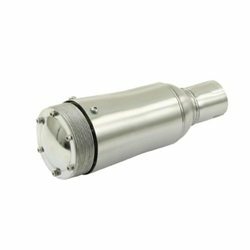 These are easy to operate and have high performance capacity. 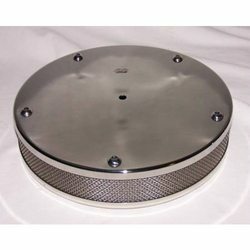 In addition to this these fire sprinkles provide protection from extreme fire and are available at competitive prices to suit the pocket requirement of various clients. 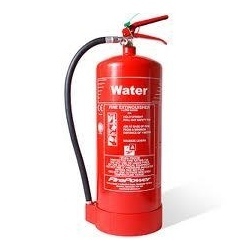 This is one of most widely used fire extinguishers been manufactured by using high quality material and safety standards. 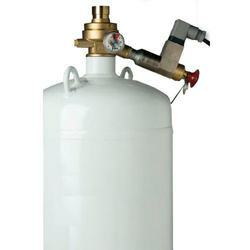 The types of Water Fire Extinguisher include both open nozzle and plastic coated from inside while the capacity range start from a low up to a high limit.